John M. Scaffidi has been a partner since 1985. John has focused his practice primarily on commercial and retail collection. 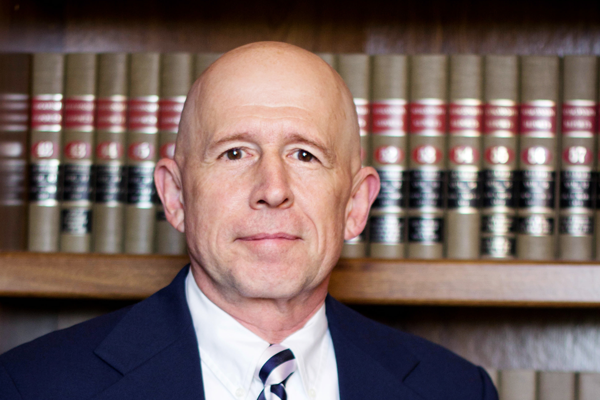 Since 1982, John has also served on the Panel of Chapter 7 Trustees for the United States Bankruptcy Court for the Eastern District of Wisconsin.